Presented by the Chamber Music Society of Detroit. 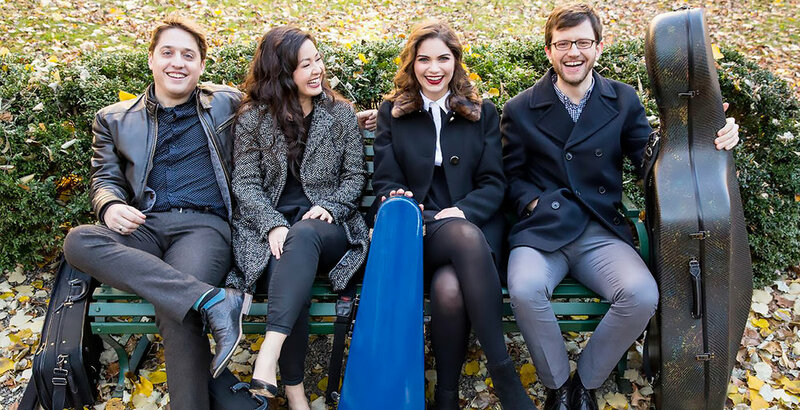 The CMSD’s new War Memorial Series continues as the Aeolus Quartet is joined by revered clarinetist Franklin Cohen, former principal of the Cleveland Orchestra. Both the Aeolus Quartet and Mr. Cohen have become regulars at the CMSD. Mr. Cohen’s past CMSD performances were with pianist Menahem Pressler in 2014-15 and the Kalichstein-Laredo-Robinson Trio in 2016-17. The Aeolus Quartet has appeared regularly at the CMSD since 2014, in several concerts and in educational programs reaching over 15,000 students.